Coated Calcium Carbonate - Mahaveer Mineral from India. We are offering an extensive range of Coated Calcium Carbonate to our clients. This Coated Calcium Carbonate is used in the manufacturing of Rigid, electrical conduit and flexible PVC pipes. We have a team of qualified and skilled quality checkers who test these products thoroughly in accordance with the international standards of quality. This Coated Calcium Carbonate is offered by us to customers at reasonable rates. We manufacture a wide variety of Natural Calcium Carbonate of different particles sizes in Udaipur, Rajasthan. Our natural calcium carbonate provides natural buffer effect and works as a pollution filter. Our natural calcium carbonate is famous for its purity and high whiteness quality. Our natural calcium carbonate produces no toxic and harmful effect.Either limestone or marble may be used as the basis for crushed or ground calcium carbonate. 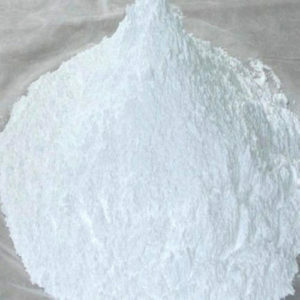 Ground calcium carbonate, commonly referred to as GCC, is very widely used as an industrial mineral.